9 to 5 Project helps women get the tools they need to land the job they want. We support all women: from recent college graduates, moms, military veterans, military spouses, to any woman who dreams of a better 9 to 5. Let us give you the confidence to help you start living your dream! Work with us! 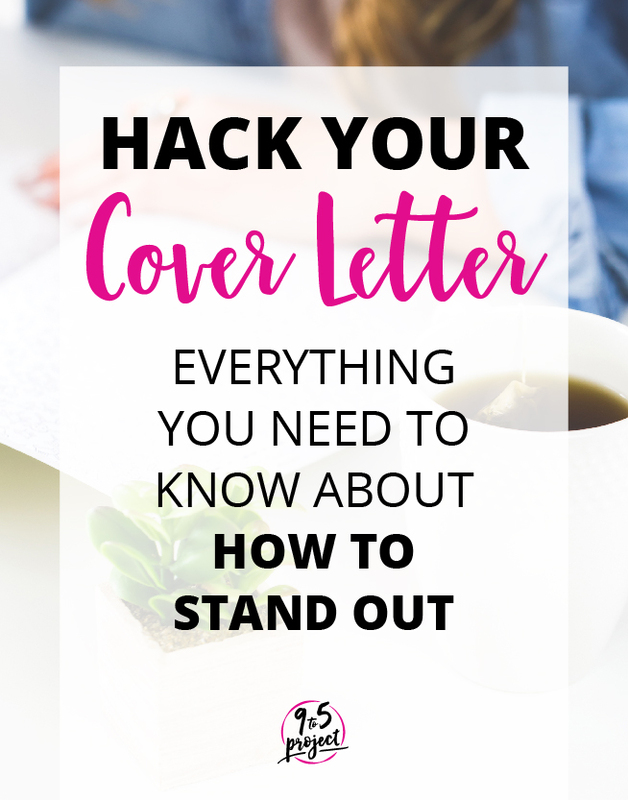 Three cover letter examples are included in this Hack Your Cover Letter e-course. We make writing your cover letter so easy, you will never dread writing one again. This FREE library of resources can help you take control of your career. 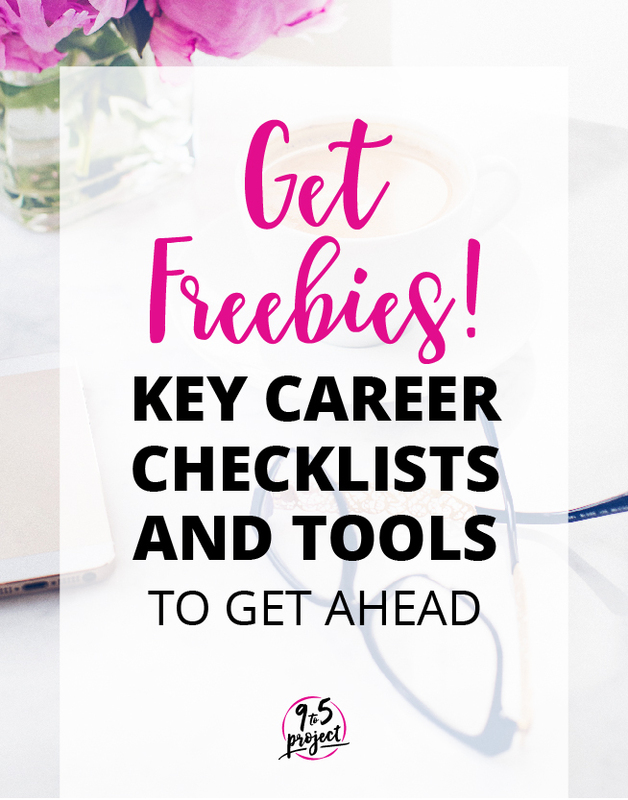 Grab information on how to prep for your interview, how to leverage your transferable skills to change careers, a killer career checklist (and more!). Sometimes the most overwhelming part of your job search is figuring out where to start. 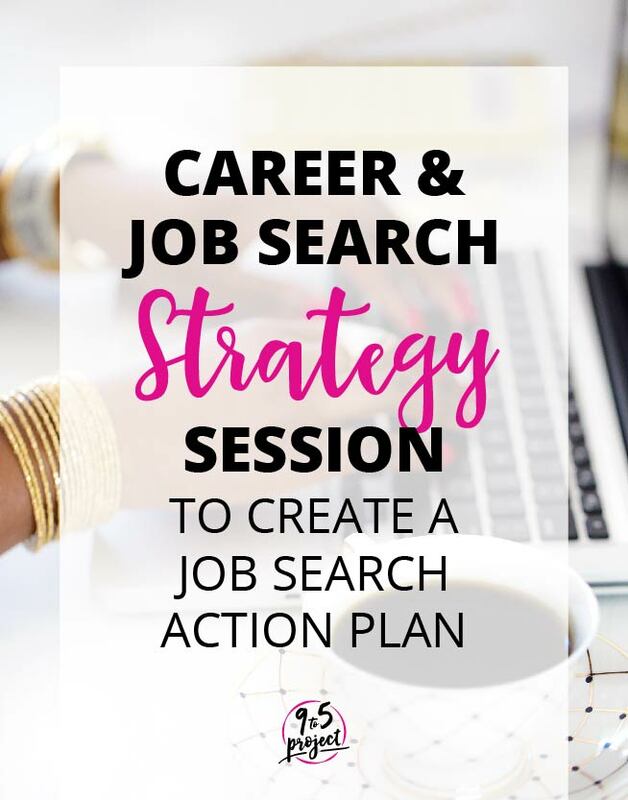 Let us help you create an action plan for your job search so you have personal goals and actionable steps to move forward on the path for the career of your dreams.